If you’re looking for a roofing contractor in Los Angeles, look no further! 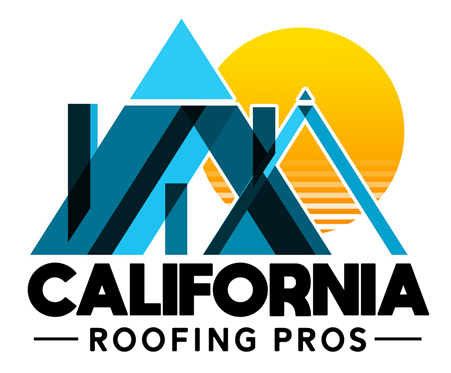 Contact California Roofing Pros by filling our online form and we’ll return your call within the next hours. We have 40 years of experience in the industry and implement the best quality materials from major brands like Owens Corning and Energy Star. FREE estimate for any roofing work!